waybackmachine.org. It's been saved as many as 14 times between February 19, 2017 and April 16 2018. This helps protect our copyright. 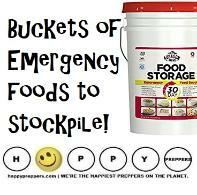 How to stockpile fruit in the prepper's pantry. 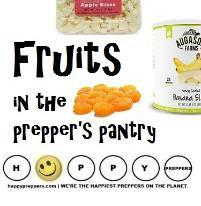 Have you put up enough fruit in your prepper's pantry? 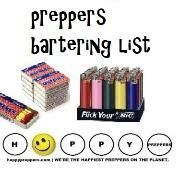 prepper's pantry, especially if you live in an urban area. 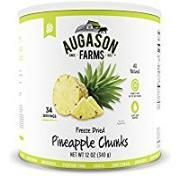 more fruit into your prepper's pantry. 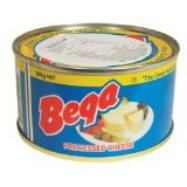 Canned fruits. 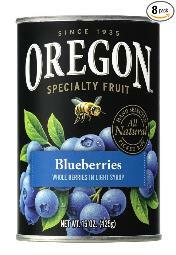 Oregon brand canned fruit. 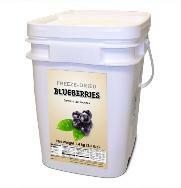 blueberries, dried cranberries, figs, dates and prunes. 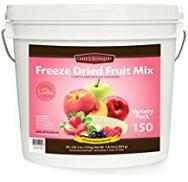 Fruit freeze dried fruit storage packs. 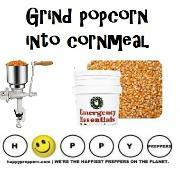 best without high fructose corn syrups. 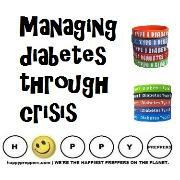 Be a label reader! Frozen fruit. 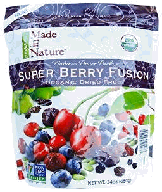 Store frozen fruit bags in the freezer. 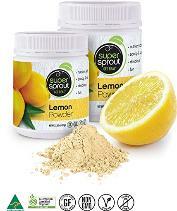 lemon juice to your stockpile. 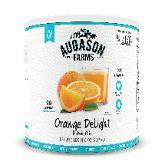 kinds of fruit sauces you can store. 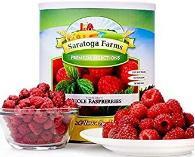 Why add fruit to your food storage? trail mix with dried fruits. 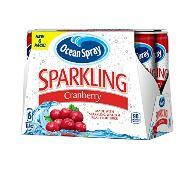 antioxidants, they are delicious also right out of the can. 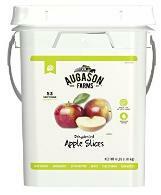 #2: Crystallized, candied and powdered fruit. roots in our ancestral cooking. 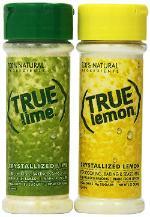 lime the way True Lemon is for a wedge of lemon. CanadianLiving.com shows how to make candied fruit. #3: Commercially dried and dehydrated fruits. 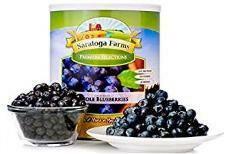 potassium and dietary fiber when fresh fruits are not available. 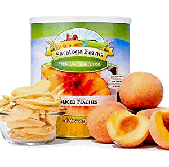 Dehydrated fruits are not the same as freeze dried fruits. you can avoid toxic pesticides of commercial farming. 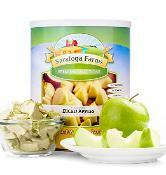 dehydrated apple slices are economical and highly rated. 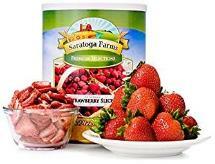 #4: Dehydrating your own fruits. 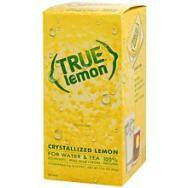 available that are decent, like Nesco. How to dehydrate frozen fruit. 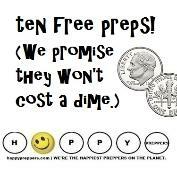 what's going to last the longest is freeze dried in a #10 can. 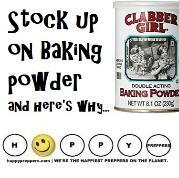 though, so be sure to read the labels. 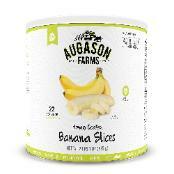 coated banana slices by Augason Farms have 22 servings. 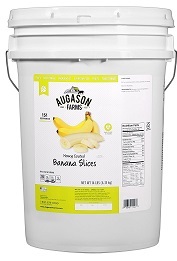 6% of their daily potassium per serving. servings. The strawberries have a 30-year shelf life! life up to 20 years. 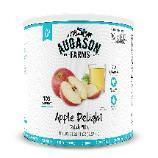 get Apple Delight Drink Mix (16 servings). 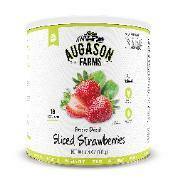 are five things you can do when baking with frozen fruit. 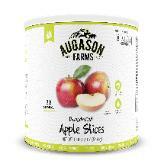 #7: Fruit leathers, fruit strips and fruit ropes. Learn also to make your own fruit leathers! How to make fruit leathers. 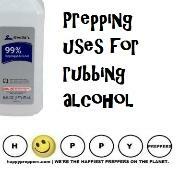 excellent prepping skill to have and much more fun! How to make fruit jam. sources of Vitamin C and other vitamins. 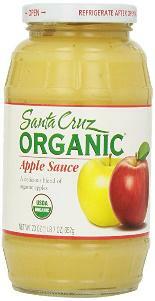 Apple Sauce, right is a good brand. 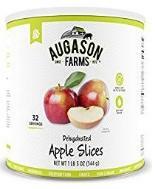 Try mixing applesauce into your oatmeal. Use the leftover applesauce to bake muffins! 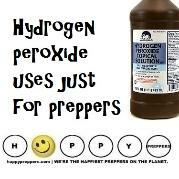 Reconstitute with a little water and enjoy them in your recipes. 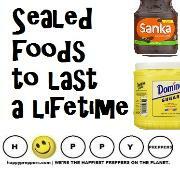 30 years, recipes on can label. How to store fruits and vegetables. 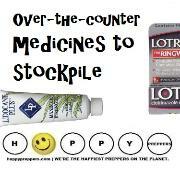 serious and can cause swelling of the throat or even anaphylaxis. 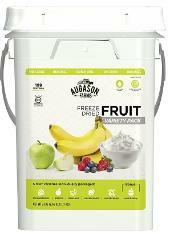 you won't have a problem with fruit in your food storage. 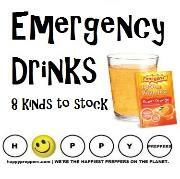 dehydrated fruit, canned fruit, fruit rollups and more. 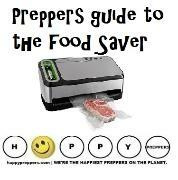 Hhow to keep your produce as fresh as possible. 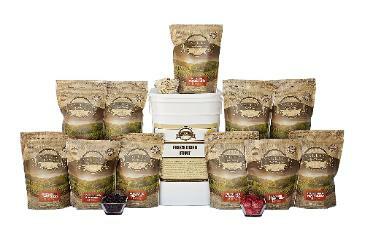 Honeyville Farms Freeze dried foods. 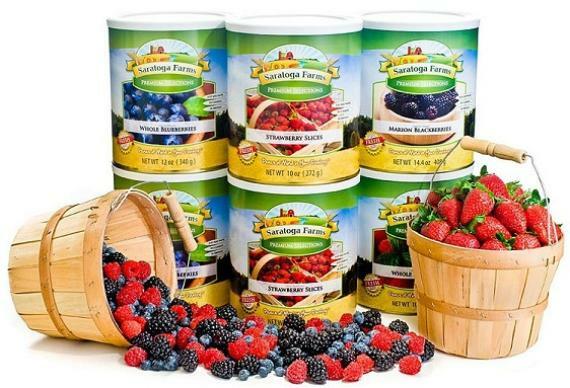 Legacy Foods - Non-GMO Freeze Dried.